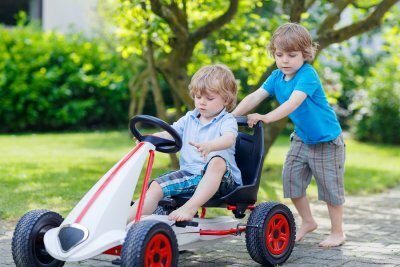 Autism is a condition that is surrounded by stigma and misunderstanding, so it is important to have resources that can educate your child with autism as well as siblings, friends, and family members. 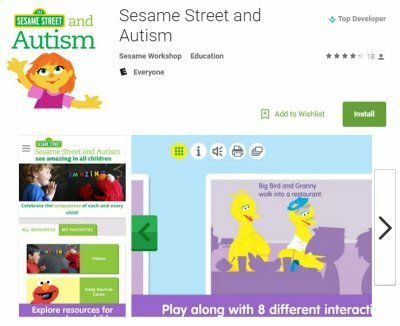 The Sesame Street and Autism app can serve as a helpful resource with articles about autism, strategies for communicating with your child, and interactive family routine cards. There are also videos featuring real families sharing their stories. W hile technological resources are beneficial in raising a child with autism, you should also have the hands-on support of programs like those offered at The Behavior Exchange.Autism is a condition that is surrounded by stigma and misunderstanding, so it is important to have resources that can educate your child with autism as well as siblings, friends, and family members. Our Plano center strives to provide children with autism and their families with therapy, school success strategies and outreach, and summer programs to build valuable life skills. 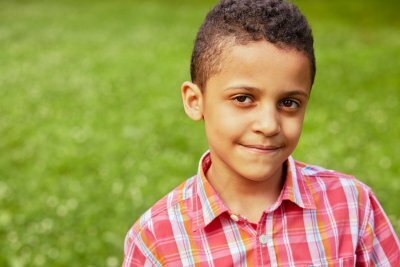 Call us today at (888) 716-8084 to discuss your child’s needs and learn more about our programs.